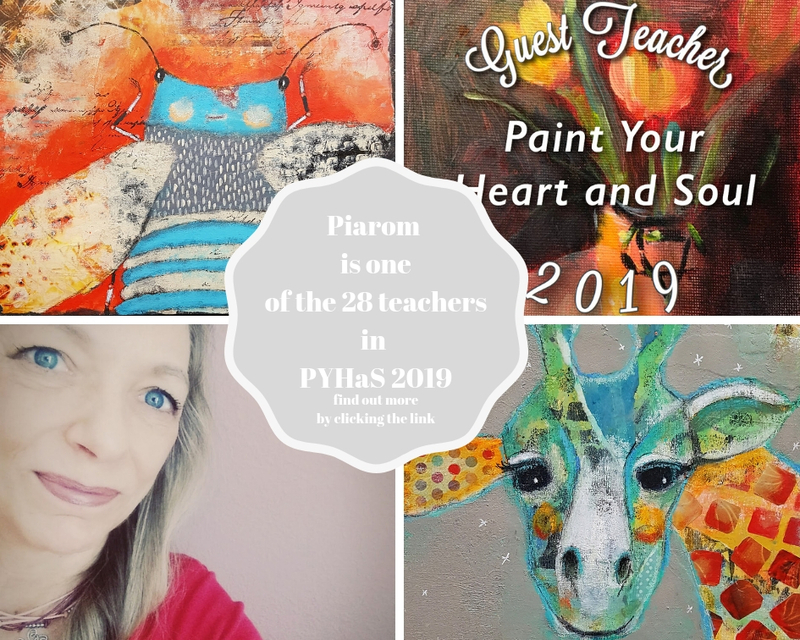 Don't Miss Out My GIVEAWAY - piaromarts Webseite! You can of course share this collage with it for more fun! Please let me know where you have shared by tagging me, so that I can put you into the raffle!